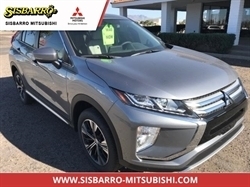 Nav System, Third Row Seat, Heated Leather Seats, Power Liftgate, Rear Air, All Wheel Drive, Consumer Guide Recommended SUV CLICK ME! Leather Seats, Third Row Seat, Navigation, All Wheel Drive, Quad Bucket Seats, Power Liftgate, Rear Air, Heated Driver Seat, Heated Rear Seat, Back-Up Camera, Running Boards, Flex Fuel, Premium Sound System, Satellite Radio, Multi-CD Changer. MP3 Player, Rear Seat Audio Controls, Privacy Glass, Remote Trunk Release, Steering Wheel Controls. The interior surrounds you in luxury with high quality leather seats, soft padded materials, chrome details and aluminum accents. You will find more space than you could ever ask for, as the Escalade beats virtually any contender in terms of leg, elbow and shoulder room. Consumer Guide Recommended SUV. 5 Star Driver Front Crash Rating. 5 Star Driver Side Crash Rating. Pricing analysis performed on 9/7/2018. Please confirm the accuracy of the included equipment by calling us prior to purchase. Hello, I would like more information about the 2009 Cadillac Escalade, stock# B4928A1. 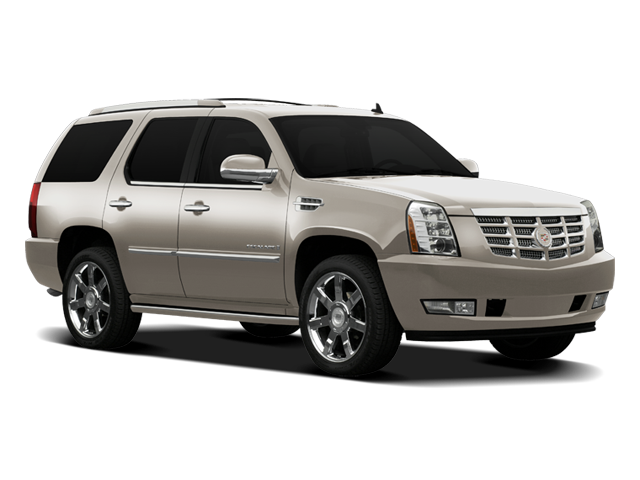 Hello, I would like to see more pictures of the 2009 Cadillac Escalade, stock# B4928A1. Ready to drive this 2009 Cadillac Escalade? Let us know below when you are coming in, and we'll get it ready for you.